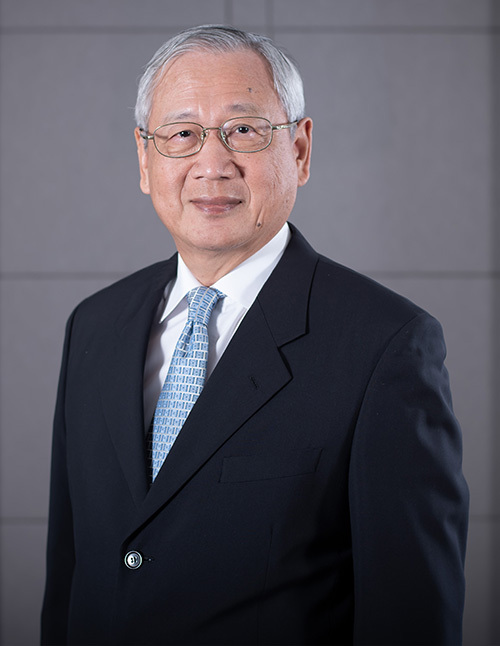 Board of Directors | Delta Electronics (Thailand) PCL. Financial Statements Demystified for Directors (FDD), Thai Institute of Directors Association, Year 2009. 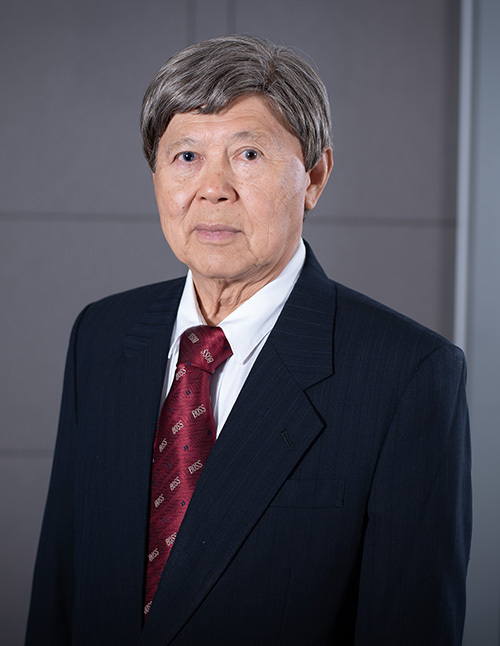 Director Certification Program (DCP), Thai Institute of Directors Association, Year 2009. Director Accreditation Program (DAP) Thai Institute of Directors Association Year 2007. M. Sc (Electronic Engineering), University of Southampton, UK. Bachelor Degree in Electrical Engineering, National Taiwan University, Taiwan. 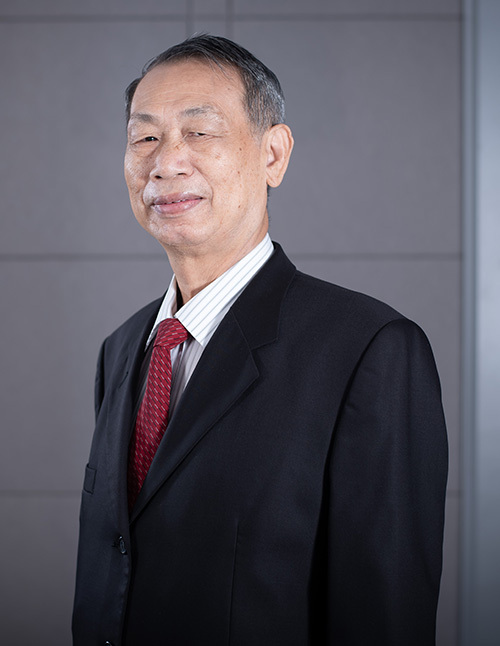 Chairman of the Board, Delta Electronics (Thailand) PCL. 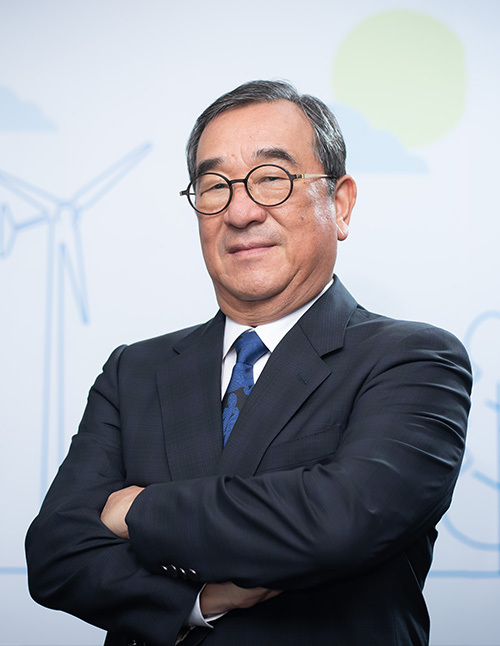 Director, Delta Electronics International (Singapore) Pte., Ltd.
President, Delta Electronics (Thailand) PCL. Vice Chairman of the Board, Delta Electronics (Thailand) PCL. 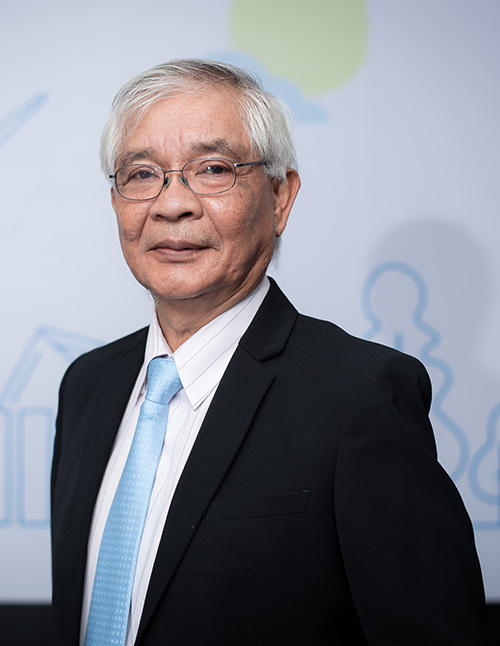 Risk Management Committee Vice Chairman, Delta Electronics (Thailand) PCL. 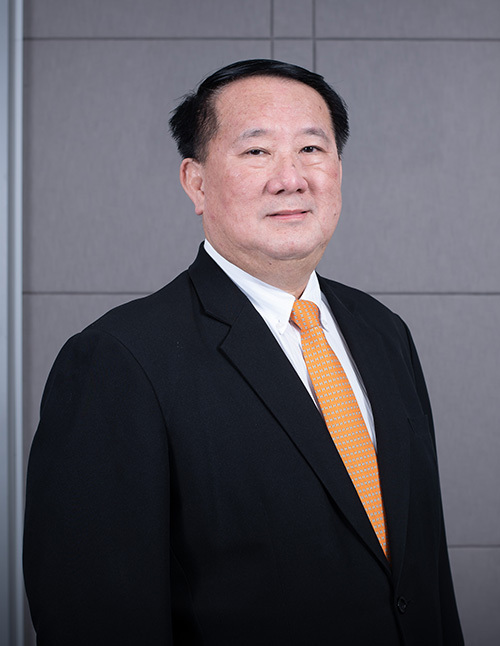 Vice President, Delta Electronics (Thailand) PCL. 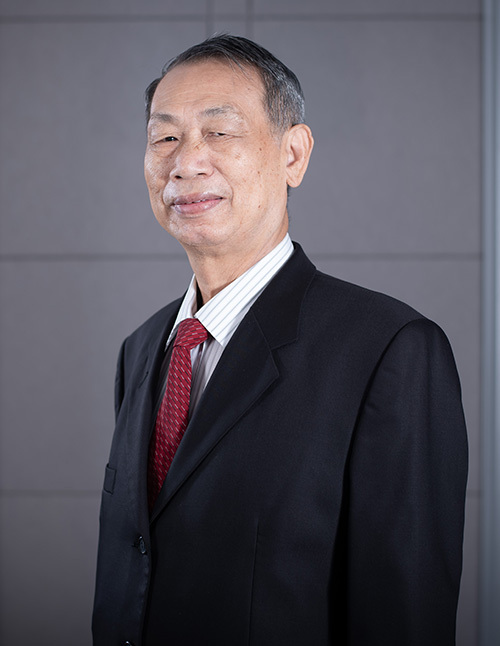 Director Accreditation Program (DAP), Thai Institute of Directors Association, Year 2006. MBA, California Miramar University, USA. MBA , Pacific Western University, USA. Electrical Engineering (Diploma), National Taipei University of Technology, Taiwan. 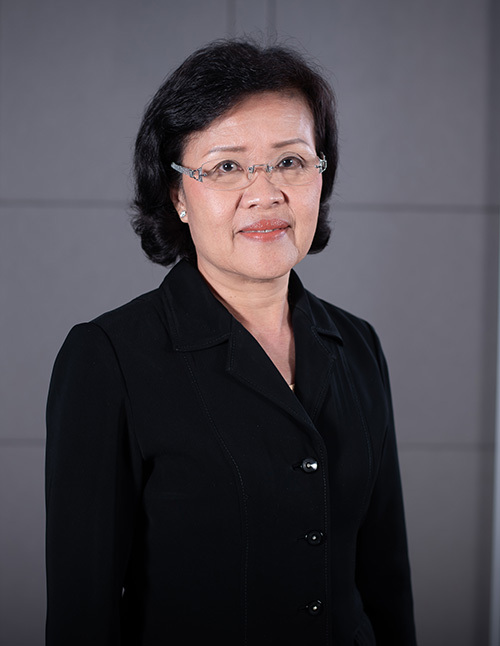 Director of the Board, Delta Electronics (Thailand) PCL. 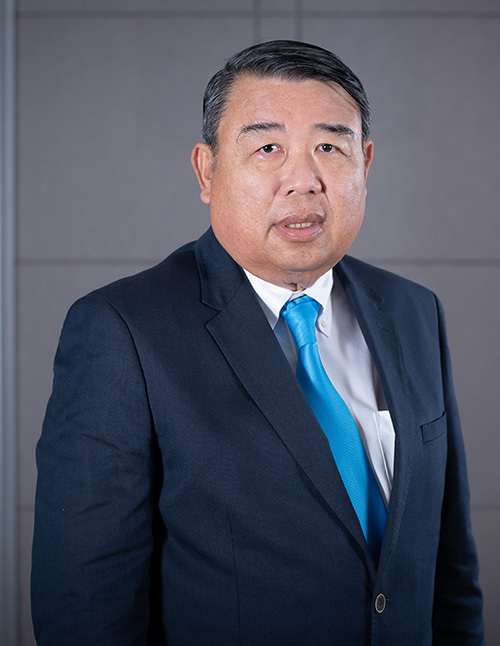 Risk Management Committee Chairman Delta Electronics (Thailand) PCL. 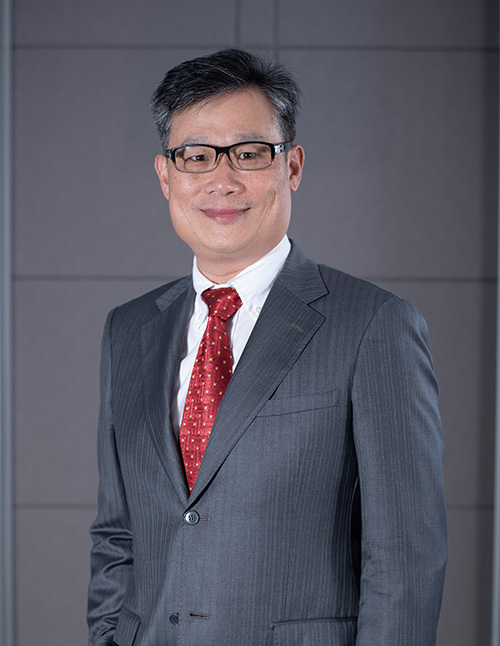 Vice President Sale & Marketing, Delta Electronics (Thailand) PCL.